A rebound in the Spanish bank’s largest market by profit offset rising UK bad debts, enabling an annual 11.8 percent return on underlying tangible equity. This year should see a stronger Brazil and fewer one-offs. That should mean Santander’s returns stay ahead of European peers. Banco Santander reported a 6.7 percent year-on-year rise in its full-year 2017 net profit to 6.6 billion euros, on gross revenue which rose by 10.3 percent to 48.3 billion euros. The Spanish group’s cost-to-income ratio improved to 47.4 percent, compared to 48.1 percent in 2016, and return on tangible equity rose to 10.41 percent compared to 10.38 percent in the prior year. Its common equity Tier 1 capital ratio rose by 29 basis points over the year to 10.84 percent. 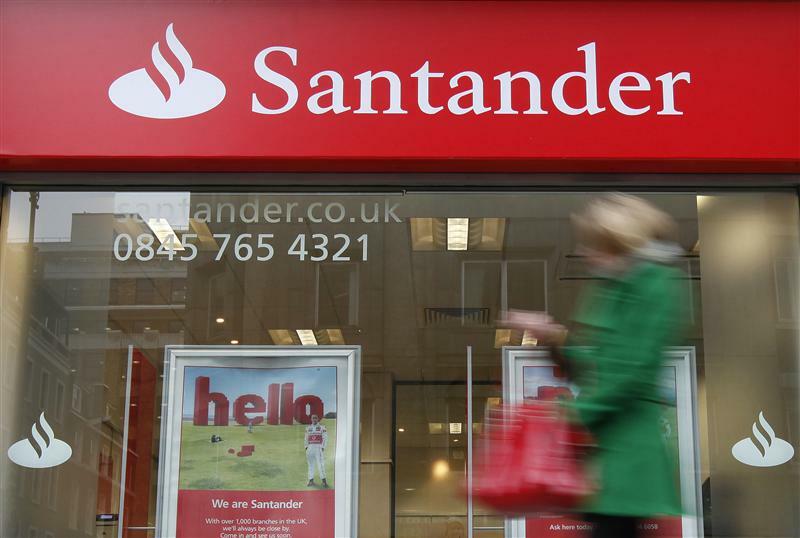 Santander shares had risen 1 percent to 6 euros as of 0915 on Jan. 31.